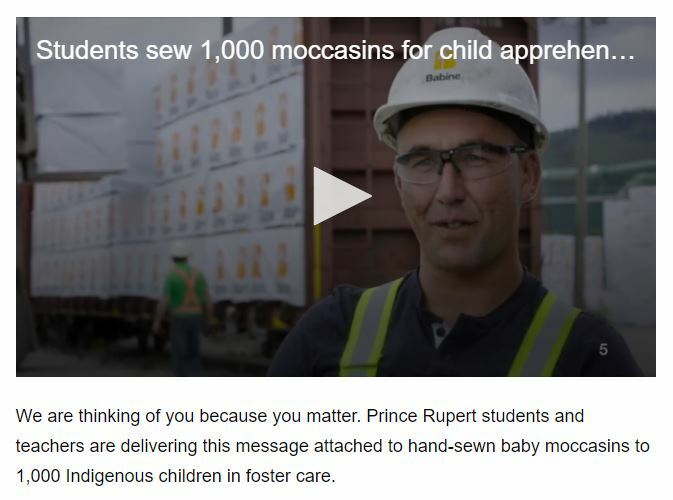 We are calling on everyone to get involved and help us make 165,000* moccasins for Indigenous children affected by the child welfare system of Canada! 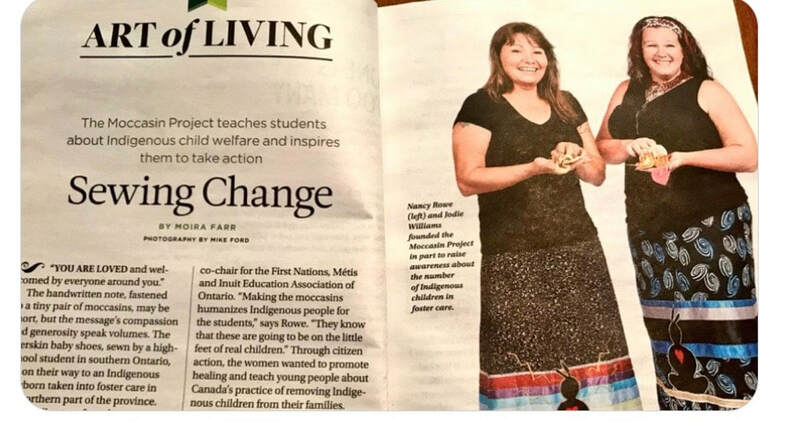 The Moccasin Project is Featured in Readers Digest! Check out the November 2018 issue to see the full article. WOW! 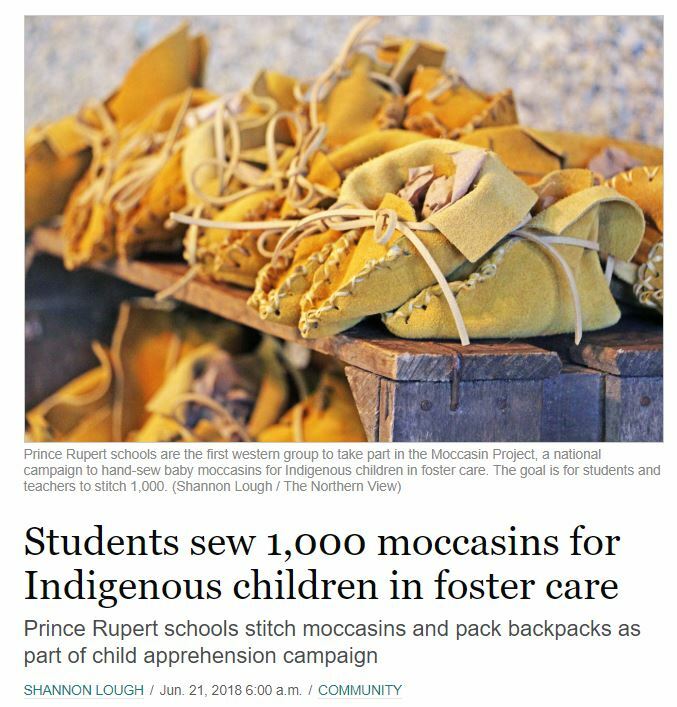 Students in British Columbia take part in the Moccasin Project and make 1000 pairs!! Please help support our fundraising efforts!